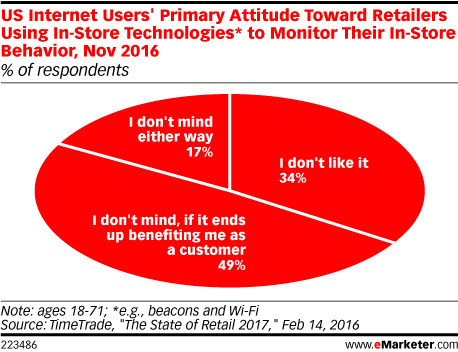 Data is from the February 2017 TimeTrade report titled "The State of Retail 2017." 2,000 US internet users ages 18-71 were surveyed online during November 6-12, 2016. TimeTrade is an online appointment scheduling company.